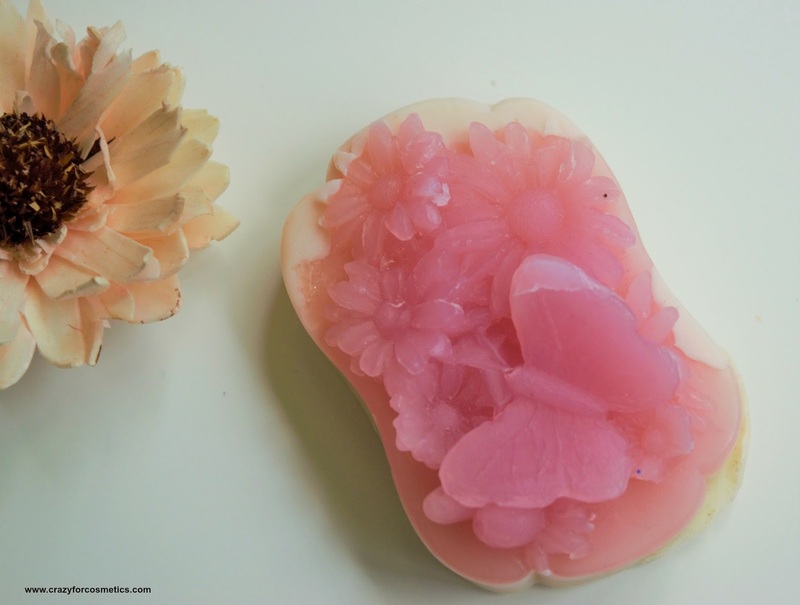 The soap looks really pretty and uniquely designed with flower shapes on top and with exfoliating particles at the bottom. It came neatly wrapped in a bubble wrap and it smells like a combination of floral & fruity smell at the same time. 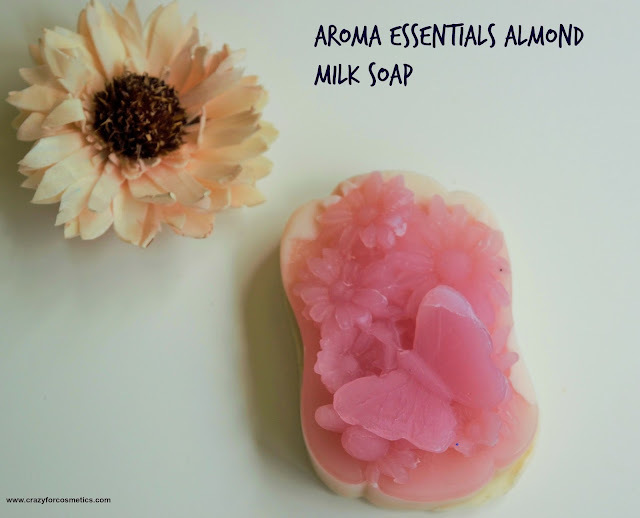 The soap is made of almond milk and calamine which helps in keeping the skin soft and supple. The exfoliating particles help in removing the dead cells while also being very gentle on the skin. The soap has made my skin really smooth because of its mild exfoliating nature and it would last for about 15 days when used regularly. 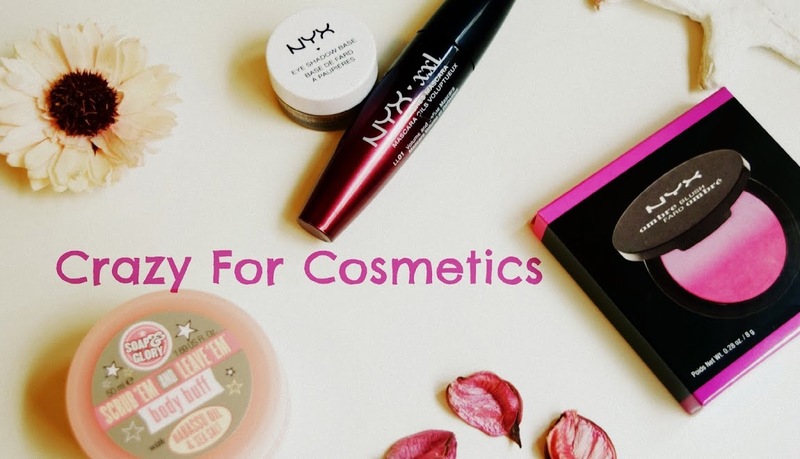 It leaves your skin bright and fresh while at the same time being very mild on the skin. The smell lingers on for about half an hour after having a bath, which makes you feel really fresh. 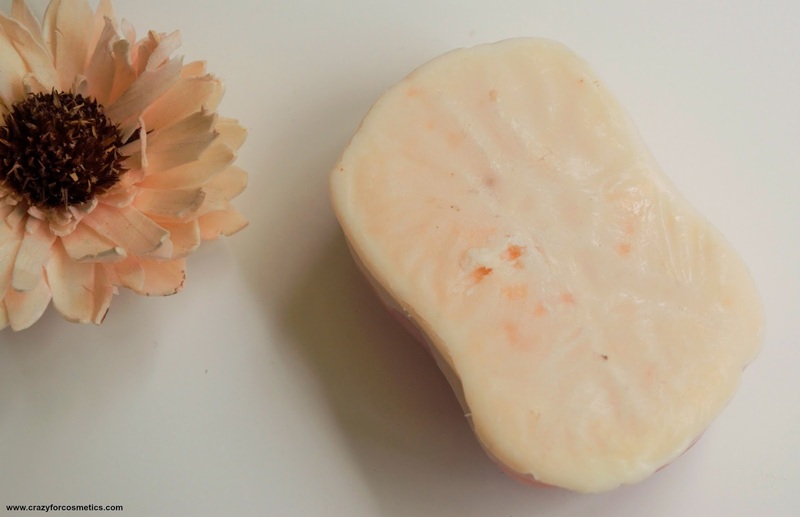 The soap lathers quite well and at the same time there will be no wastage due to excess lathering or gooey texture. The soap is quite firm and the shape stays intact even after many uses. Recommendation : A must try for natural soap lovers.